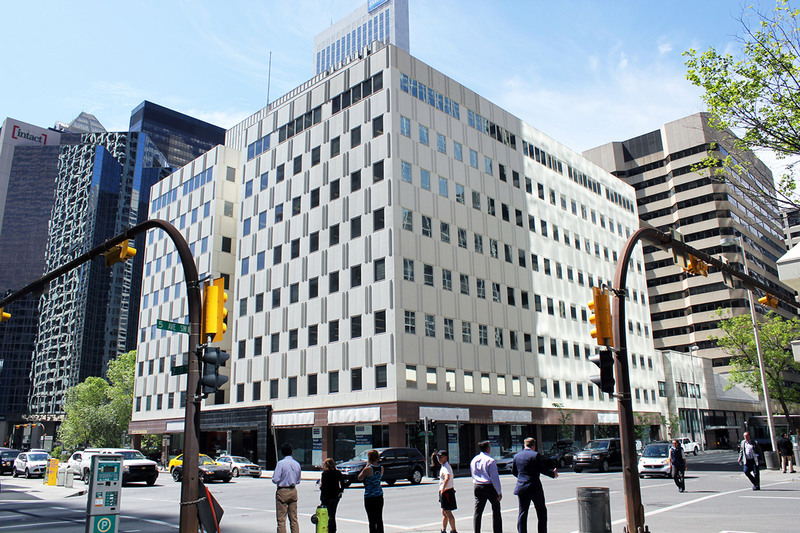 In 2016, Hines acquired 505 2nd Street SW, an 8-story office building located immediately adjacent to the Calgary Petroleum Club in downtown Calgary. 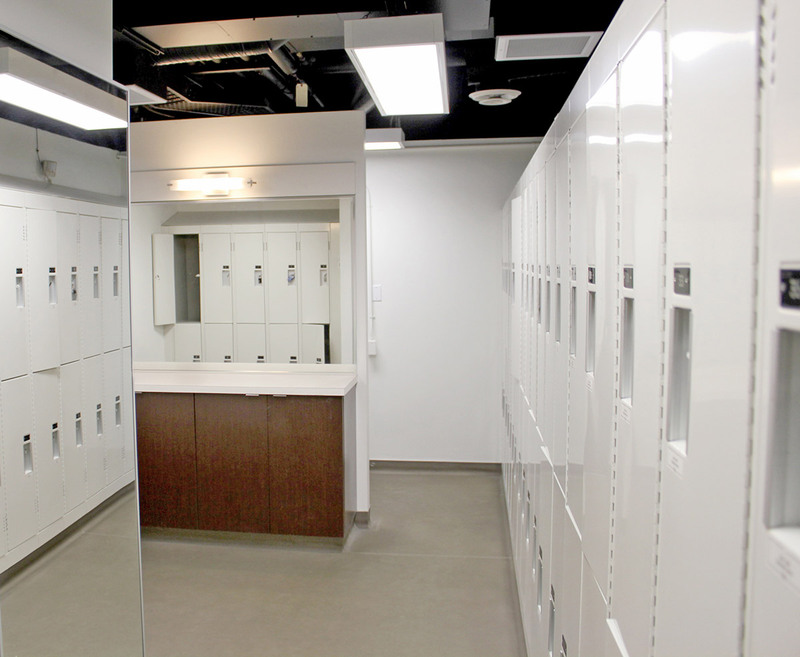 Originally completed in two phases in 1959 and 1966, the building comprises 121,782 square feet and benefits from tenant amenities including a fitness center, locker rooms and shower facilities, secure bicycle parking, a dedicated conference area and a tenant lounge. 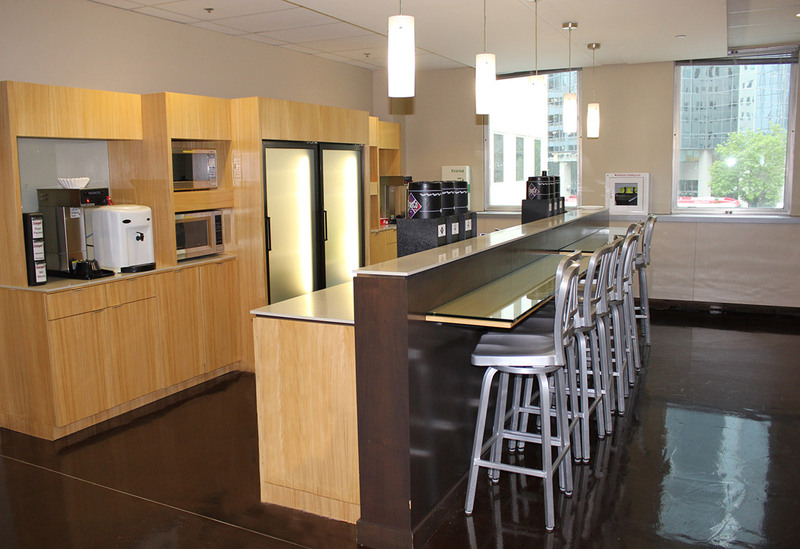 Located immediately adjacent to the Calgary Petroleum Club in downtown Calgary.